Do you know your grasses? Grasses are often a major culprit to those with allergies. Thankfully, however, not all grasses are problematic. According to the National Institute of Environmental Health Sciences, there are over 1,200 types of grass, but there are only a few species that create allergies in people, including Bermuda grass, Johnson grass, Kentucky bluegrass, Orchard grass, Sweet Vernal grass, and Timothy grass. 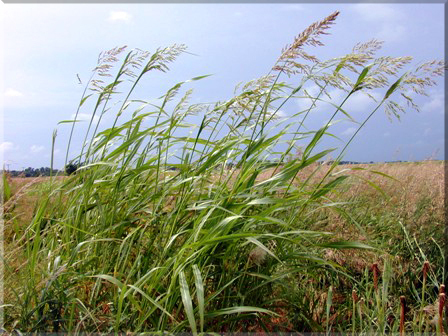 Below are brief descriptions and pictures of each of these allergy-causing grasses. Sometimes its easier to deal with things once you get a “face” to go with the name! 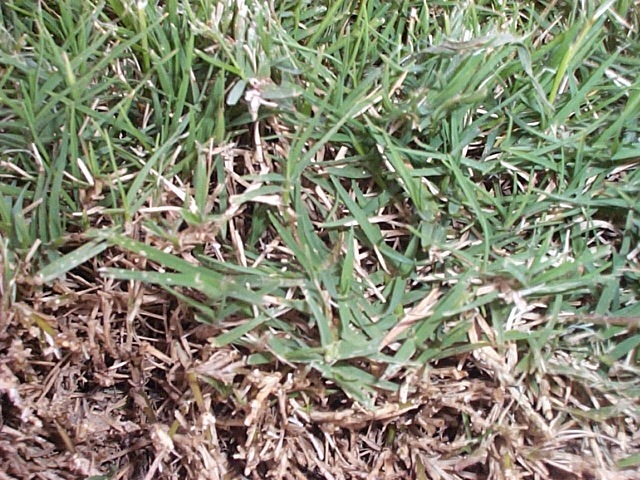 Bermuda grass is one of the more common grasses used on lawns because of its drought-resistant nature and reasonable cost, according to americanlawn.com. It is a low, creeping grass. It creeps along the ground and will root wherever a node touches the ground forming a thick mat. It reproduces both by pollen, nodes, and by spreading its roots underground. This grass grows and pollinates in the spring and summer. Its called Bermuda grass because it was introduced to the United States from the Island of Bermuda. Johnson grass is one of the top ten noxious weeds in the world due to its negative ecological impact, according to the U.S. National Forest Service. It is present in all 50 states and is invasive in 24. It is an upright perennial grass that can grow up to six to eight feet high or more and has a fibrous root system that it reproduces through as well. It flowers from May until frost. Kentucky bluegrass is the most common planting grass for lawns and parks in the U.S. Although the species is spread over all of the cool, humid parts of the U.S., it is not native to North America. Early colonists brought seed of Kentucky bluegrass to this country in mixtures with other grasses. Kentucky bluegrass grows 18 to 24 inches tall. It spreads by rhizomes and tillers and forms a dense sod. 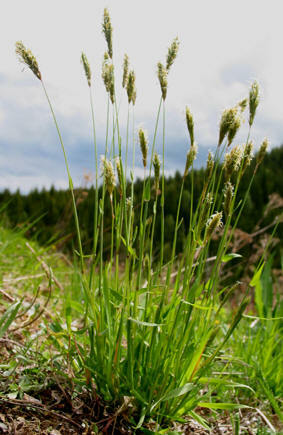 It flowers in the late spring and early summer and is one of the most significant grasses in terms of allergies. Orchard grass is a grass native to Eurasia, but has become popular in the United States. The grass is a perennial that grows between 3 and 4 feet high when left uncut. It thrives in moist soils with partial shade. The grass is commonly planted under orchard trees as a ground cover. Orchard grass allergies vary by region and season; usually allergy sufferers are most affected in May and June. 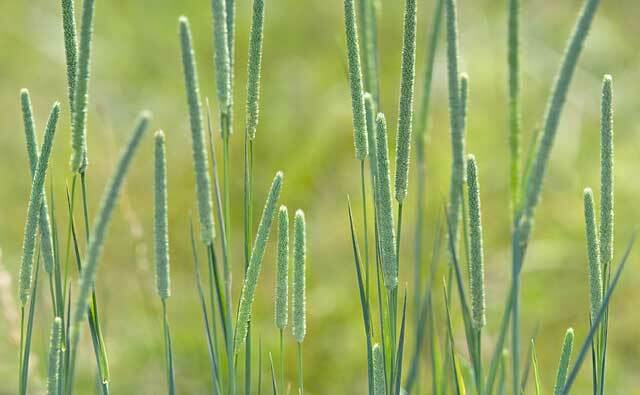 Sweet Vernal grass is a short-lived perennial grass found wild in acidic grassland in Eurasia. It is also grown as a lawn grass and a houseplant, due to its sweet scent, and can be found on unimproved pastures and meadows. It has been used in the past as a medicinal plant and in the manufacturing of brandy, however is no longer considered safe. This grass grows in tufts up to 3 to 4 feet tall and flowers from April until June. 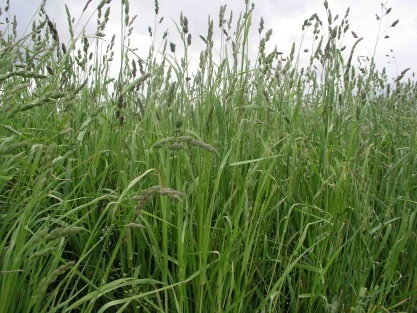 Timothy grass is one of the most prevalent types of grasses in the world. Timothy grass is originally from Europe, Asia, and North Africa. It is used for animals, and is often dried and turned into a source of hay. I remember feeding Timothy hay to my pony as a child. This grass is prevalent in virtually every part of the United States, but grows most effectively in cool, humid climates. 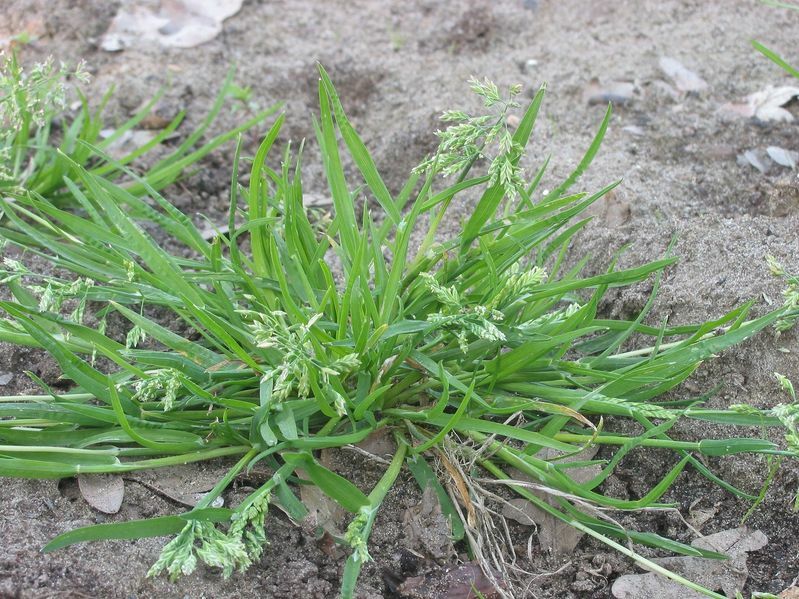 Generally, Timothy grass flowers and pollinates in the summer. The severity of the allergy depends on the season and the area in which you live. This entry was posted in Allergy Overview, Grass Allergies, Spring Allergies and tagged Allergy, Timothy-grass on March 25, 2011 by Kari Larson.